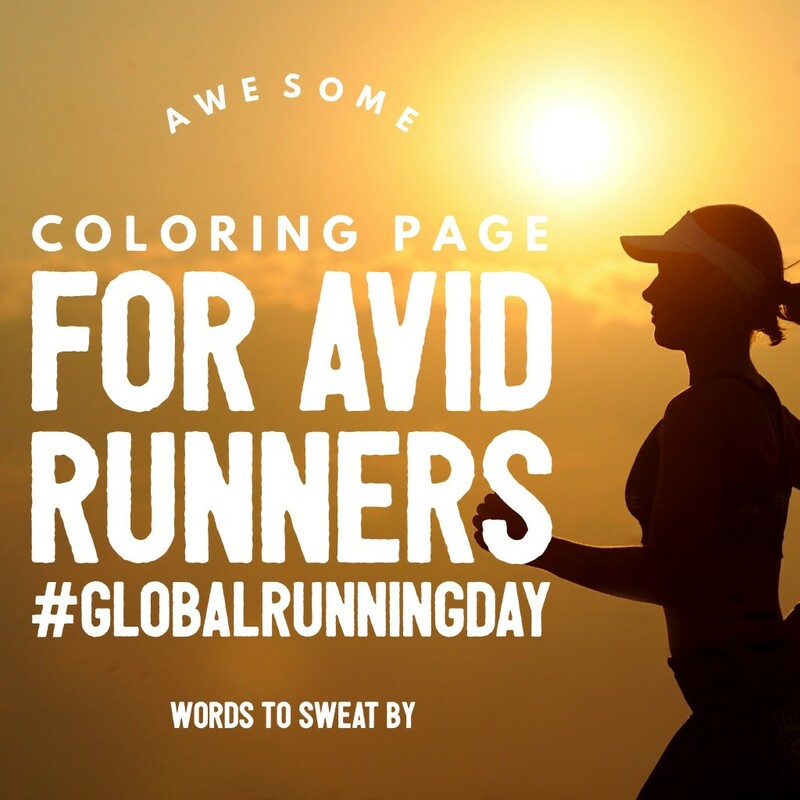 Even runners need a rest day, especially after putting in the miles for #globalrunningday. 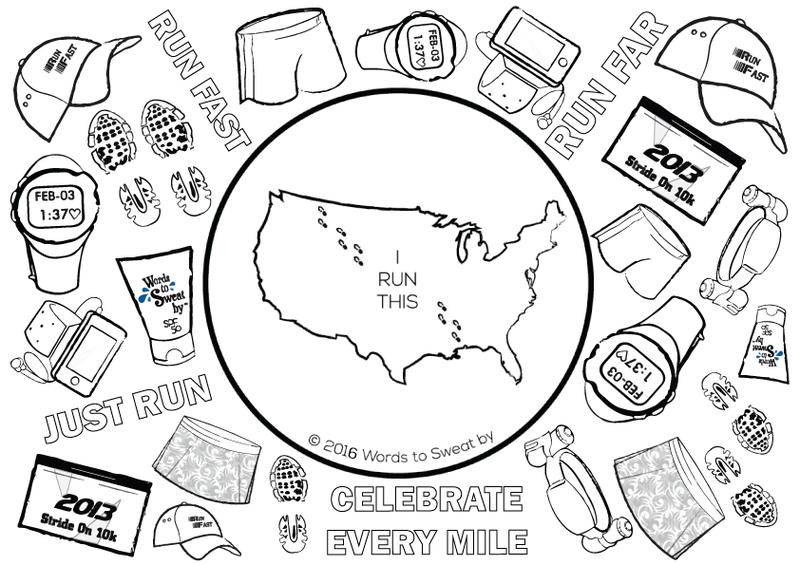 So I created this running-inspired coloring page just for you! Click on the graphic for to make it full page then print and color. I’m hanging out over on the Goods Giving Back blog today where I had the privlege to introduce you to Amanda Heslinga, the maker behind Rocks With Sass. Please stop on by and learn more about her story on how to rock your handmade business and Crohn’s Disease with style.